Welcome to the Fleximas news area where we will keep you updated with new products and services from Fleximas and great ways they can be used to your advantage. 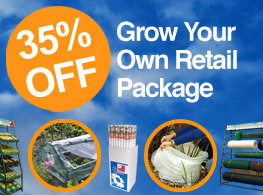 Boost your profits with another fleximassive offer, while stocks last. On top of the existing great prices that provide exceptional value for our customers we are offering 35% off this bundle for you. Fleximas now have a dedicated customer team to help you. 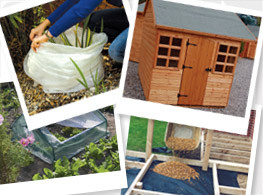 As you may have seen via emails and our brochures we have invested in our product range and customer support items. Not only are we continuing to manufacture as Fleximas but we also source the best quality products and offer our customers the best possible price without contractual restrictions. Have you got yours yet? As you may have seen, over recent years many providers have increased their prices year on year by up to 25%, while we have maintained a consistent low price across our full range of quality products. 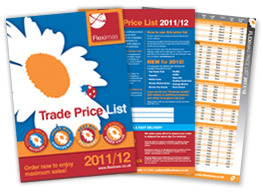 This year�s price list is now confirmed and available from Fleximas direct and your agents. 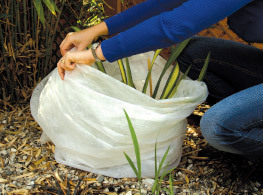 This winter make sure your customers are getting all they need to protect their plants and seedlings from the harsh winter conditions. To help our clients promote their businesses and increase sales we have a comprehensive library of product images that can be used for your own marketing. 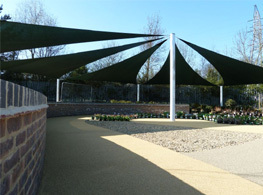 Millbrook Garden Company asked Fleximas to design and install a dramatic shade sail for their new �Made For Shade� area in their Gravesend centre. Five individual sails were in situ within 8 weeks, in time for the grand opening. 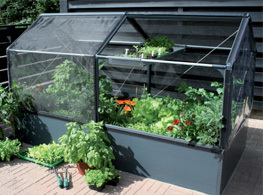 Fleximas is delighted to be distributing GrowCamp � a new growing solution for enthusiasts who are looking for something which looks fabulous in their garden and which makes Grow Your Own a joy.